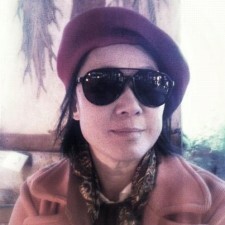 Photographer fifi tong portfolio on Visura - a professional network to connect with photo editors and art buyers, and build photography portfolio websites. 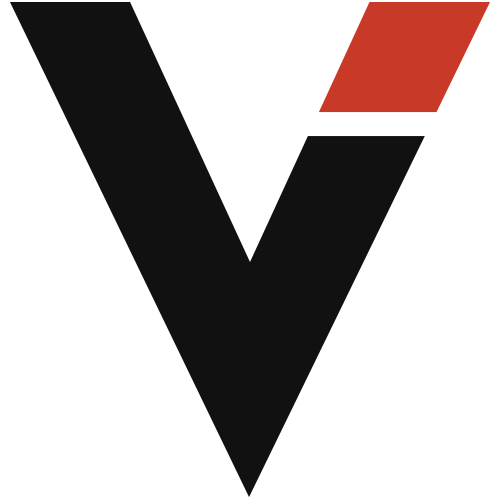 Visura members, like fifi, share photojournalism, art photography, landscape, travel photography, portraits and more. fifi has 2 projects, community news posts, and 0 images shared in the photo stream. 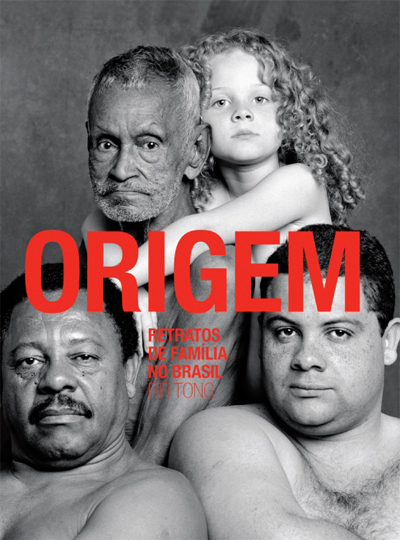 By by fifi tong — The project is called: ORIGEM – Retratos de Famílias no Brasil (ORIGIN – Portraits of Families in Brazil). 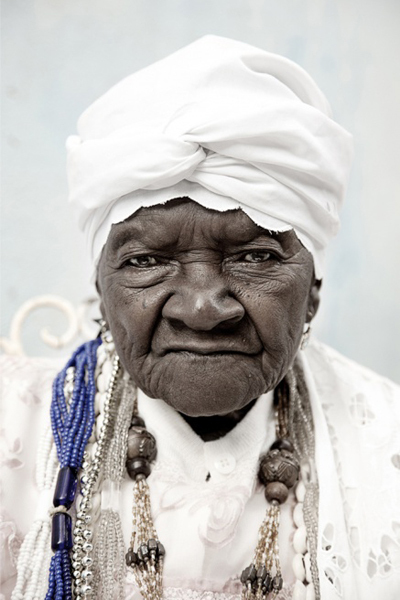 It contains 51..
By Fifi Tong — Nowadays, life is prolonged in time, and that was unthinkable, decades ago: you can see how good it is, by looking at these portraits. We can think..